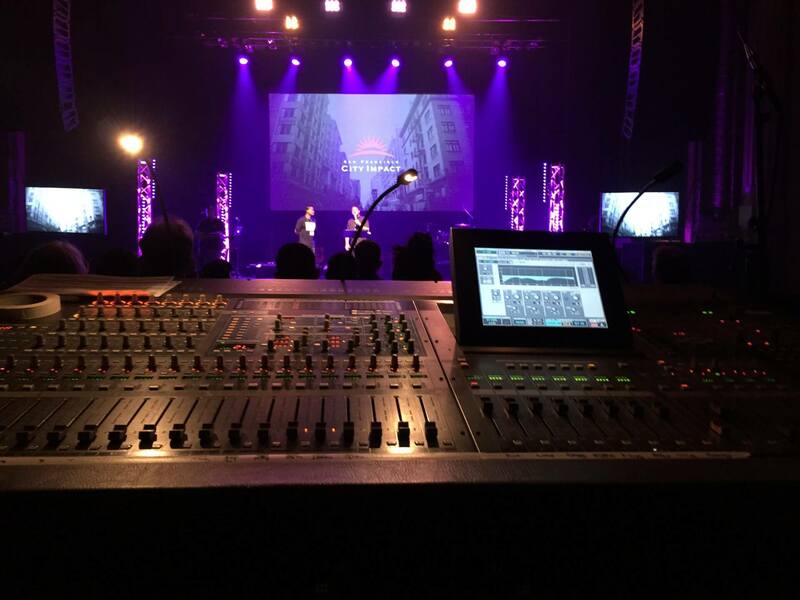 At SparcSound, we work to implement an audio-visual environment that will provide the best possible experience for your specific setting. 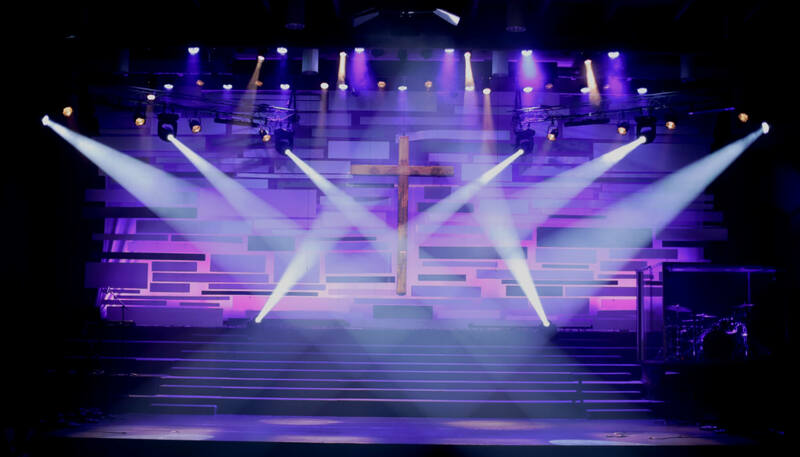 Our heart beat surrounds the process of sharing our years of learned knowledge in the areas of Audio, Lighting and Video systems. 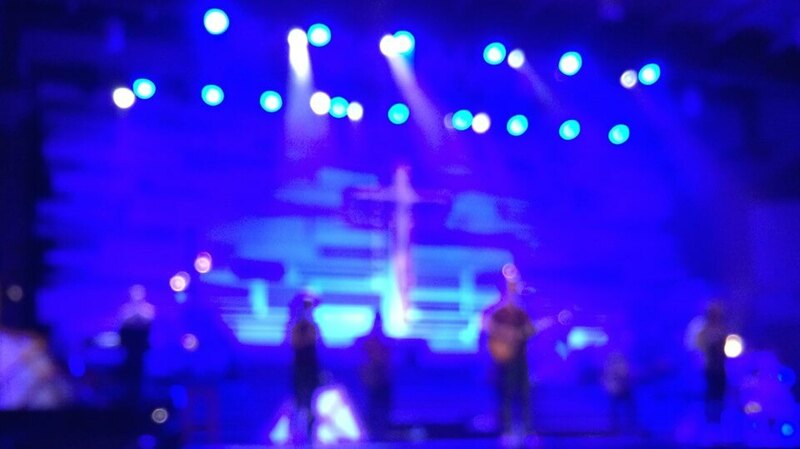 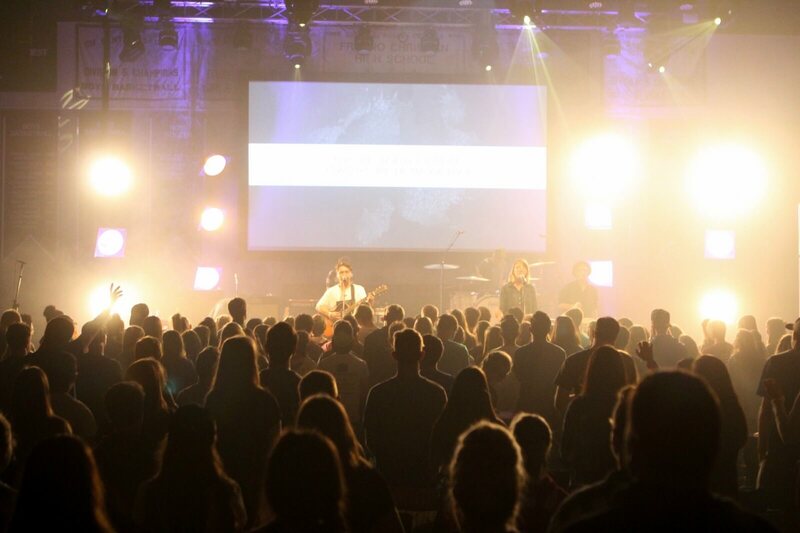 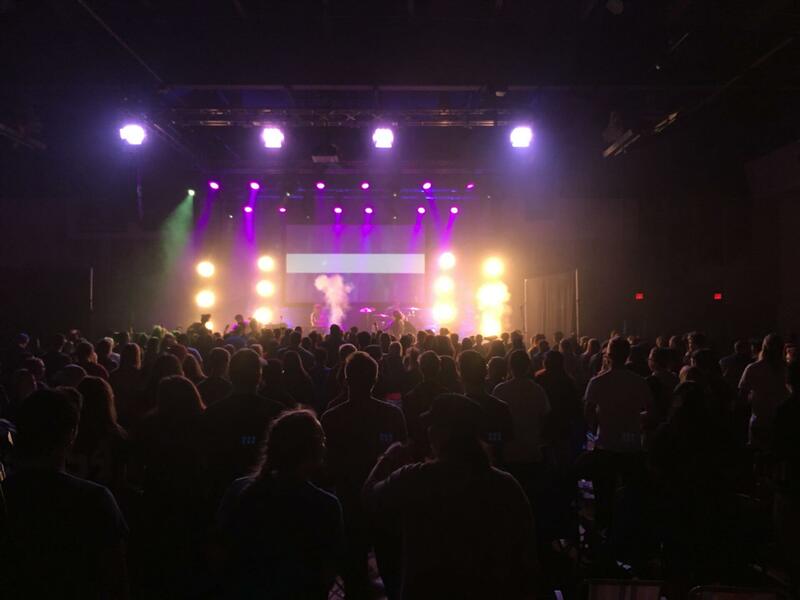 Much of our experience with technical systems has grown within the context of Churches and concert venues. 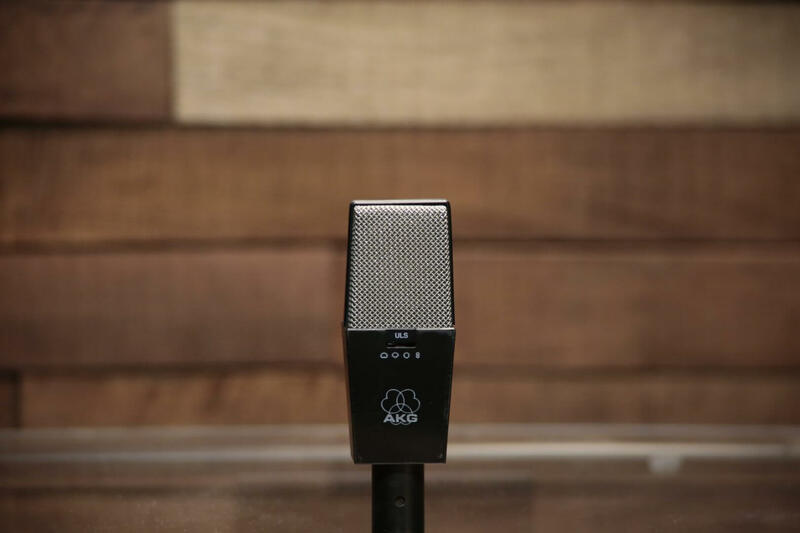 For nearly 10 years, we have been immersed in live and studio audio production as well as systems improvement and integration. 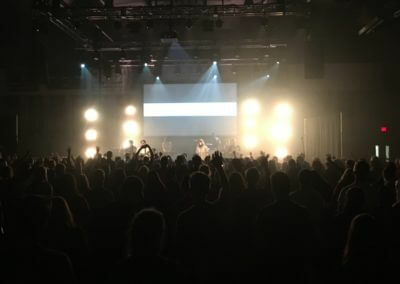 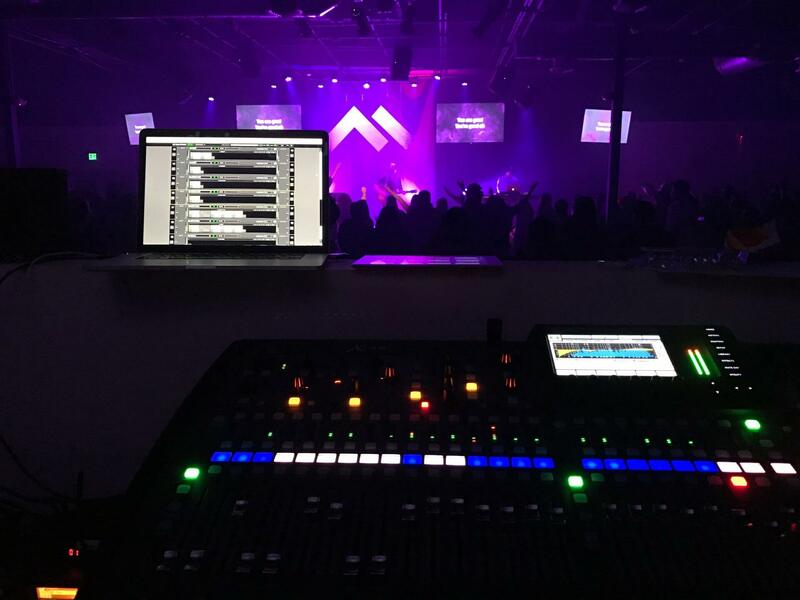 While working with churches, concert venues and conferences we have developed a working knowledge of a large array of technical systems as well as how those systems affect the individuals working under them. 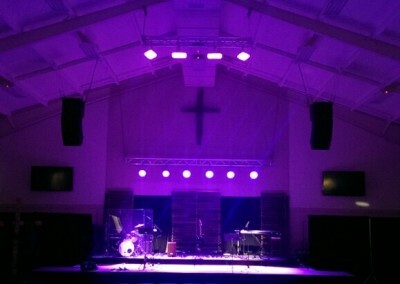 We will configure and install a live Sound system to fit your exact need. 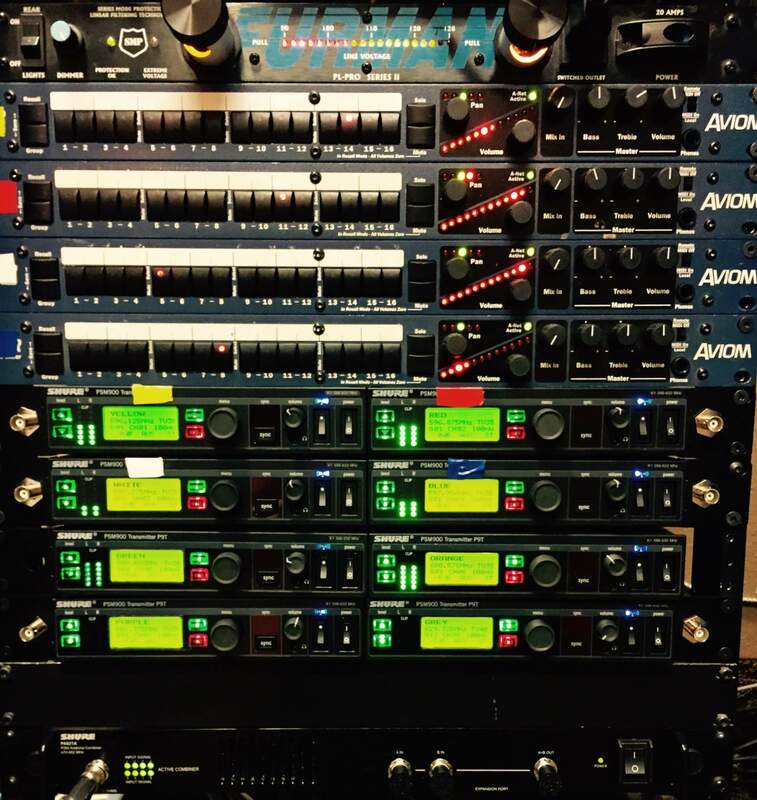 We can provide the system you need including Line Array, Curvature Array, Point Source and portable systems. 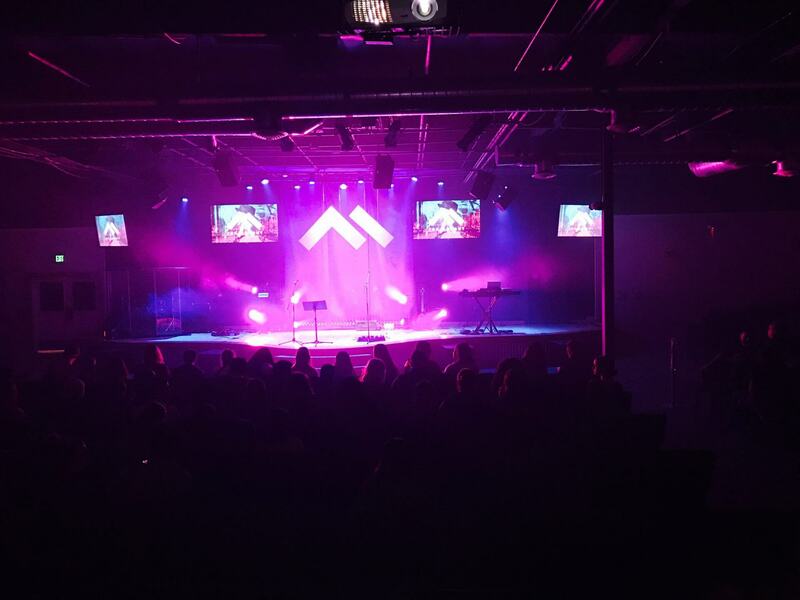 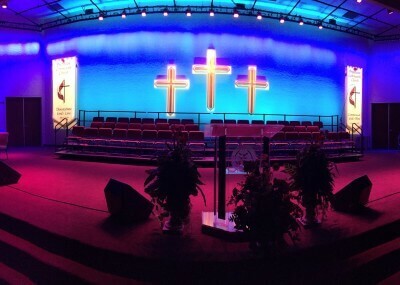 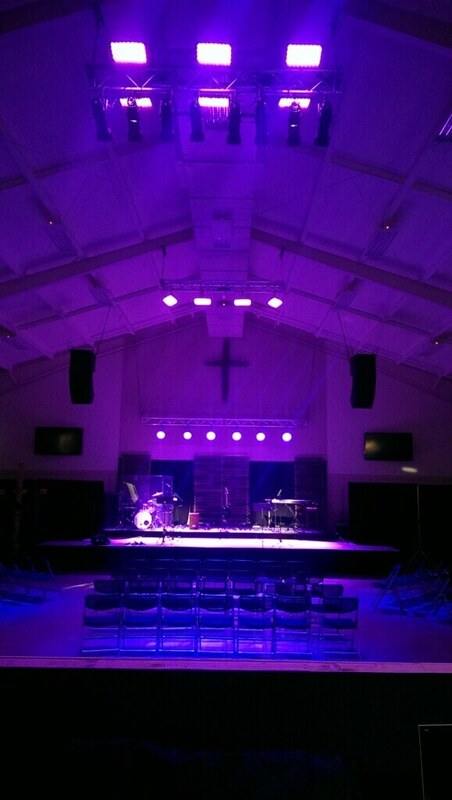 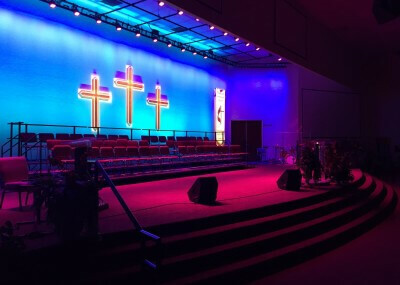 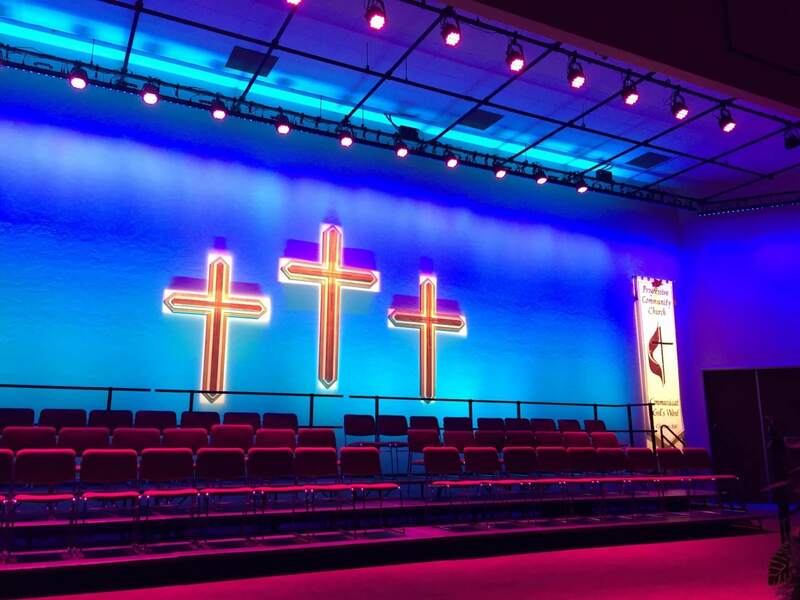 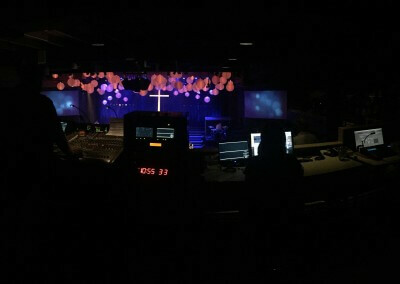 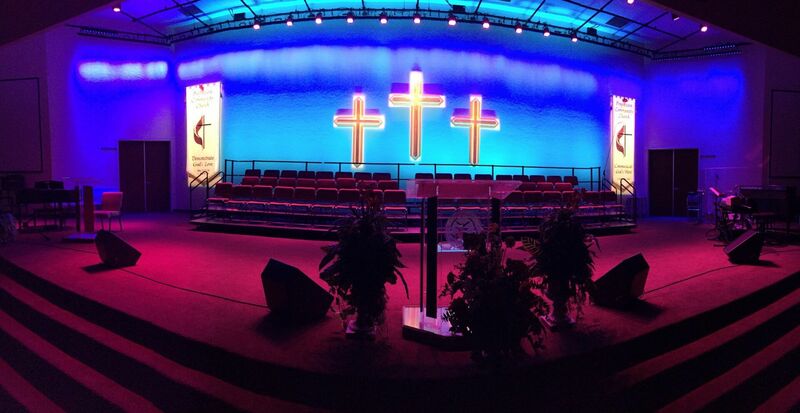 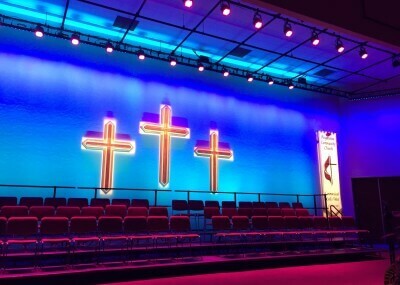 We offer advanced lighting system design and installation to provide the perfect lighting solution for your church, organization or gathering of any size. 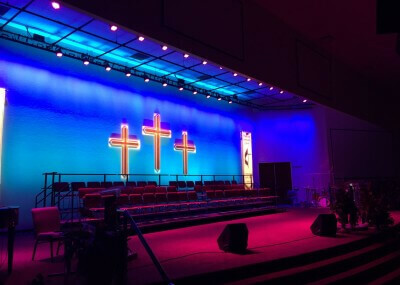 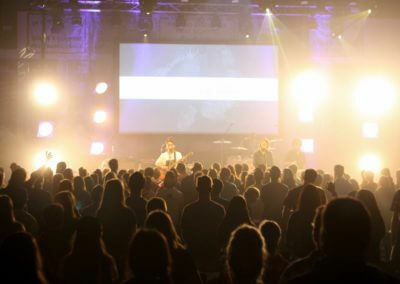 Video Display systems have become an increasingly important piece of any production. 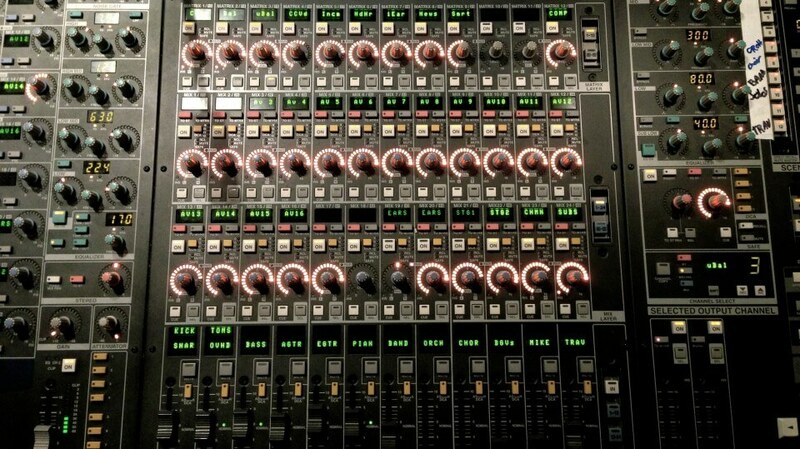 We can design and implement complete video systems to get you from computer to large gathering in no time. 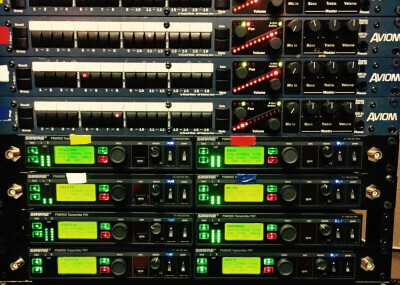 Your systems will only perform as well as the operators are trained. 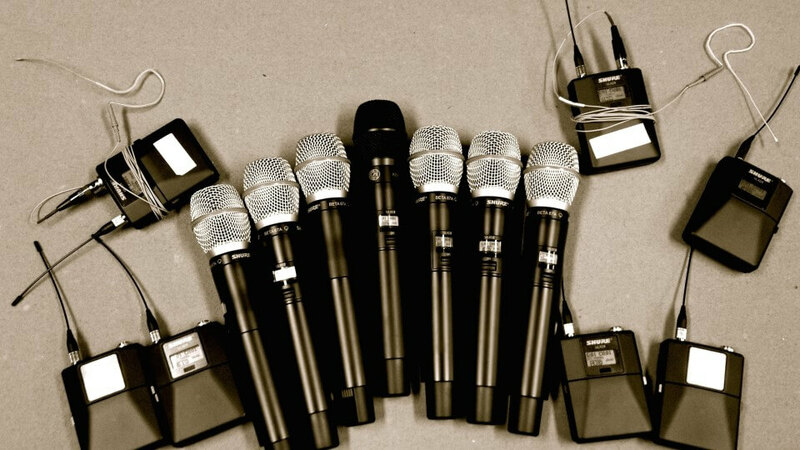 We offer in depth training on a complete range of technical systems to help your technical team excel. 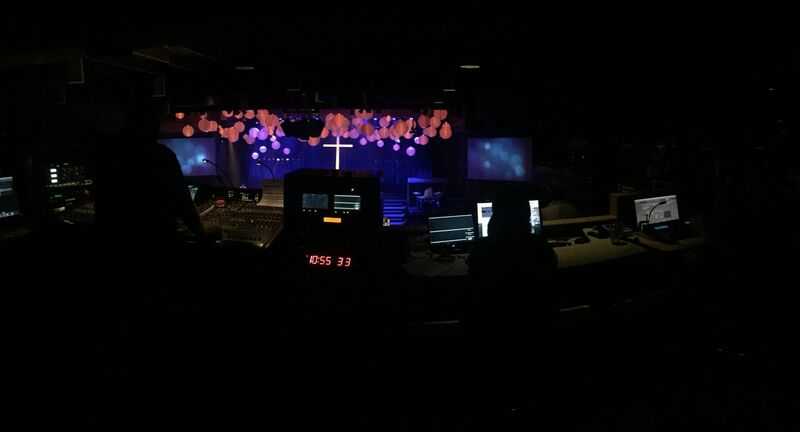 Being a part of our local Church, we understand many of the needs that your church has for technical systems. 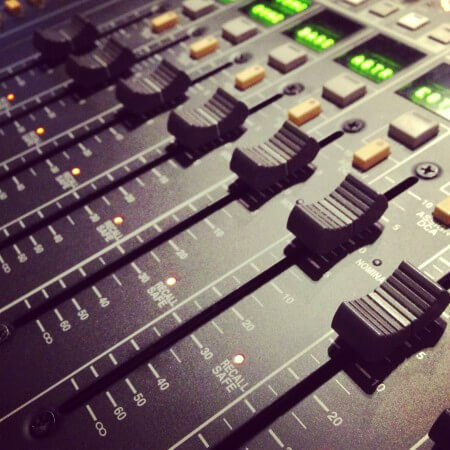 Let us help you find the perfect solutions for your technical systems. 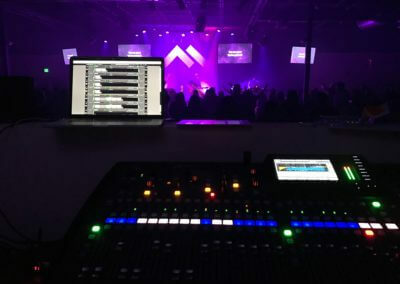 Our attention to detail and in depth understanding of how systems function together allows us to optimize Audio-Visual systems to help you get the most out of each and every use. 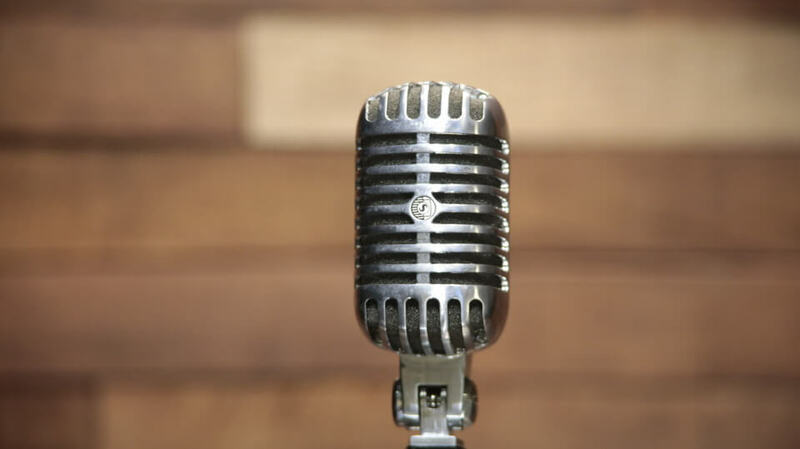 WE ARE, FIRST AND FOREMOST, A PERSONAL COMPANY THAT VALUES COMMUNICATION.